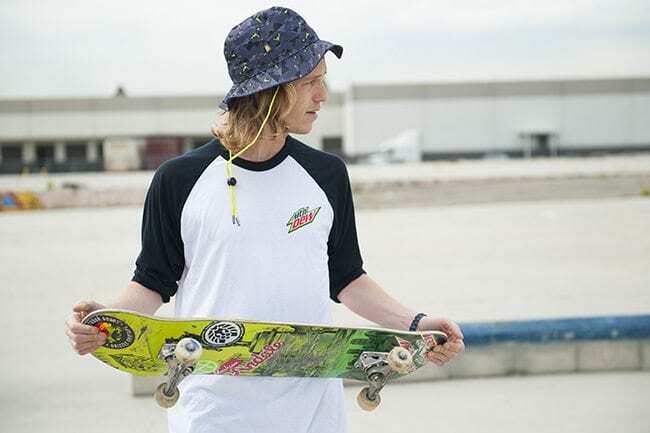 Recently, one of our clients, Rastaclat, had a collaboration with Mountain Dew and the team was tasked with planning, coordinating, and executing the first of many photo shoots for the project. The world of action sports is always exciting, but tends to be a bit hectic and tough to control. So we set out on our task and when the dust settled everyone was happy with the result. Here are a few of the images we produced on the shoot, enjoy! Cruising through a pole jam! Here’s the video from the shoot as well! 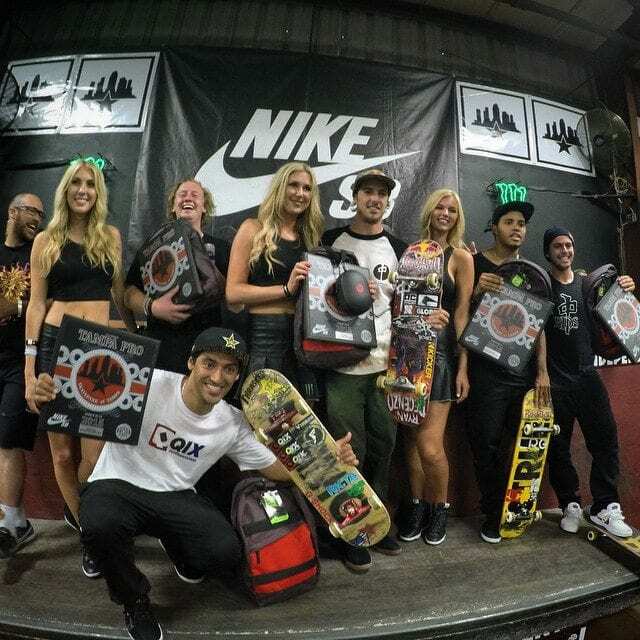 Kelvin Hoefler Takes Third at Tampa Pro 2015! In terms of skate contests, it doesn’t get any more legitimate than the Tampa Pro contest held at the Skatepark of Tampa. A benchmark for skaters everywhere, this year marks the 21st anniversary of the prestigious event. I use the term “prestigious” in a loose manner, as anyone that has ever seen/visited the contest knows that it is one of the grittiest, raw, and true-to-the-sport events in all of skateboarding. A friend of the family, Kelvin Hoefler, made quite the statement at this years contest. 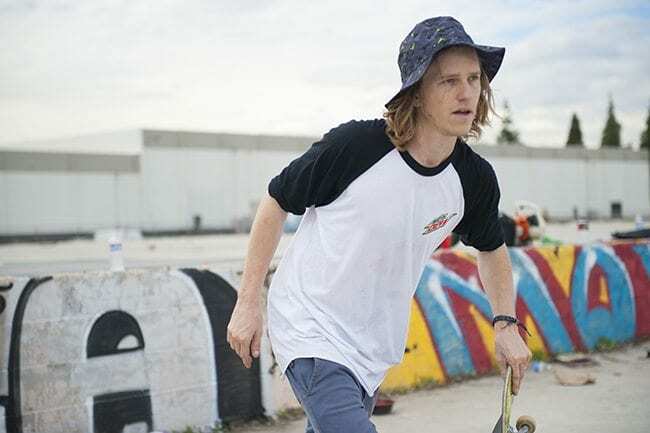 He attacked the course and threw out an array of tricks that earned him third in best trick, third overall, and a ticket to compete in the Street League Skateboarding contests! 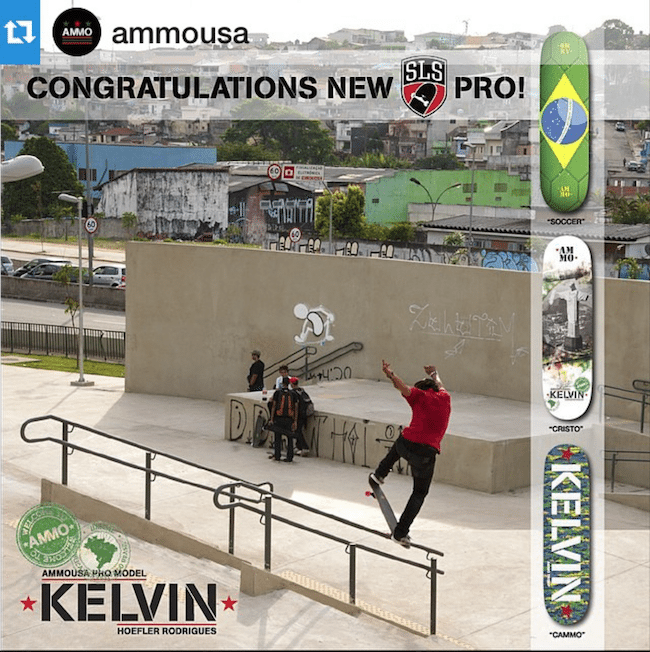 Subsequently, Ammo Skateboards announced his addition to their team and revealed his new pro board. 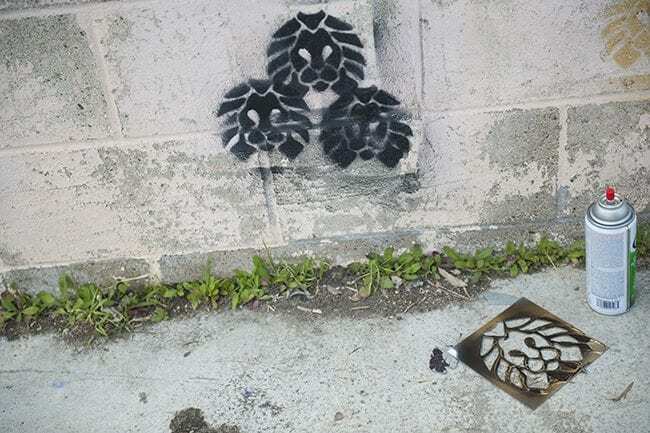 Kelvin has been making moves in the streets as well. 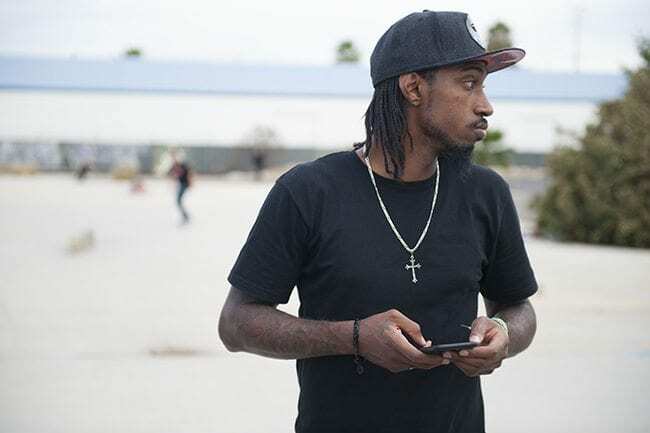 He recently dropped a new part, Green Card, which let the skate industry know that he means business. The video shows his solid style and technical ability as he destroys a variety of rails and gaps, check it out below. We are expecting some big things from Kelvin in the near future, congrats fam’! Opportunities for marketing are EVERYWHERE. Here’s a great profile of a missed one! Football is huge, especially in the USA. According to a finance professor at Indiana University-Purdue University, the Buckeyes football program is worth more than $1.1 billion! How much of that could marketers take advantage of? The Second Episode of Manny Santiago’s “Live & Learn” is Here! 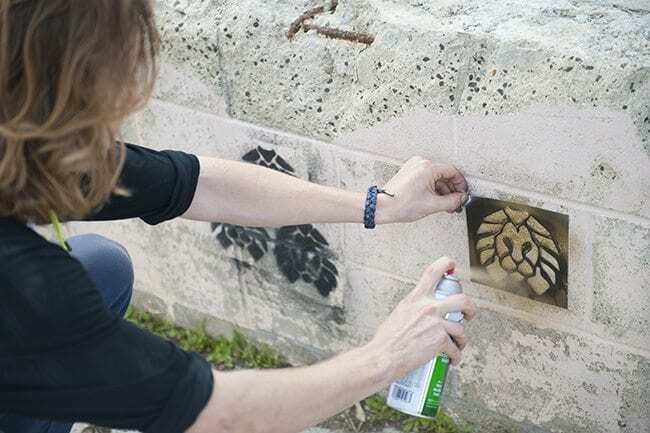 Check out the latest installment from professional skateboarder Manny Santiago + co as they continue their adventures through Puerto Rico. Once again, your favorite PR team is in the mix! Our client and friend, Manny Santiago, is always on the move. His newest episode of Live & Learn follows Manny + Co as they travel to Puerto Rico to prepare for their upcoming Prince of Puerto Rico contest. Keep a close eye as your favorite PR team makes a cameo!